The Pan Niger Delta Forum (PANDEF), Niger Delta umbrella body of leaders, elders and stakeholders, has set up a 16-member bipartisan regional Presidential Amnesty Committee to interface with the federal government with a view to chart a way of strengthening the amnesty programme. The committee is headed by Air Commordore Nkanga (rtd) with Prof. Osunbor as co-chairman. ra Igbe, Chief Don Etiebet, Mrs Nella Andem-Rabana SAN, Chief Mike Loyibo and Prince Maikpobi Okareme. 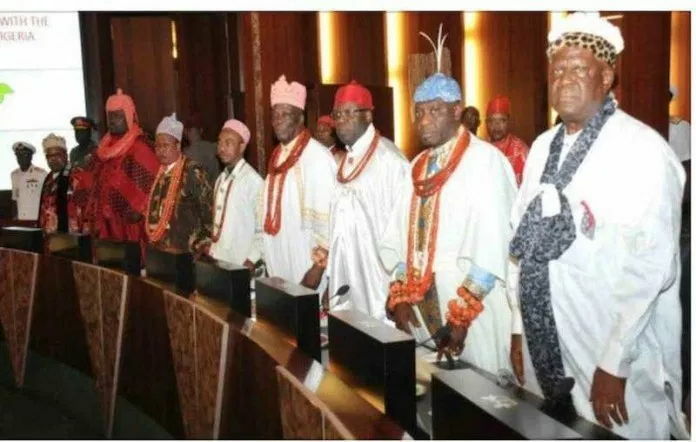 Onetime Secretary General of Traditional Rulers of Oil Mineral Producing Communities of Nigeria (TROMPCON), Prince Maikpobi Okareme, who is also a member of the committee, confirmed in a terse statement yesterday. The Amnesty Programme which was established in 2009 by the late President Umaru Musa Yar’Adua was meant to last for only three years.